In fact, at the beginning of 2018, Apple invested 10 million dollars in a firm related to OLED technology and virtual reality glasses . It is eMagin, and is responsible for the production of micro-screens for business and military use. Apple is working on the development of MicroLED panels that could be used on iPhone, Apple Watch, Mac and smart augmented reality glasses. MicroLED technology is similar to OLED technology, but it consumes much less energy and provides brighter images. The next generation of screen technology will help Apple present the world with an innovative product that revolutionizes the market. 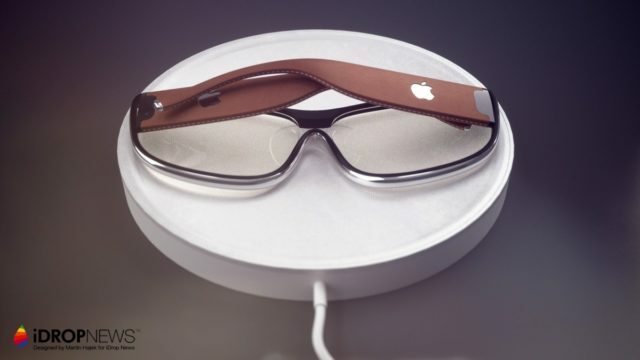 The glasses of augmented reality of Apple are already much more than an insignificant rumor. They are almost a reality. But when will they be presented? Apple chose TSMC for the manufacture of the new MicroLED panels. It is speculated that the company prepares two screen sizes. 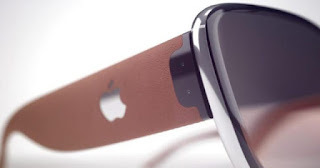 The smaller size could be used for Apple Watch and / or the augmented reality glasses and the larger size for MacBooks. The company of the bitten apple has already shown a lot of interest in augmented reality, and a clear example of this is its ARKit platform for developers, which, incidentally, was updated along with iOS 11.3 . Therefore, it is not so crazy to think that Apple could be developing augmented reality glasses. 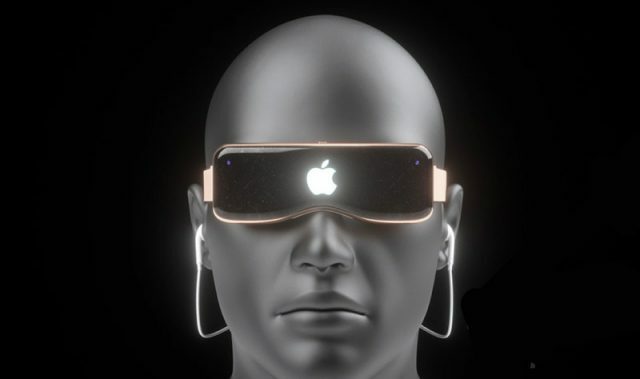 Will Apple present augmented reality glasses? What products would you like the apple company to develop?